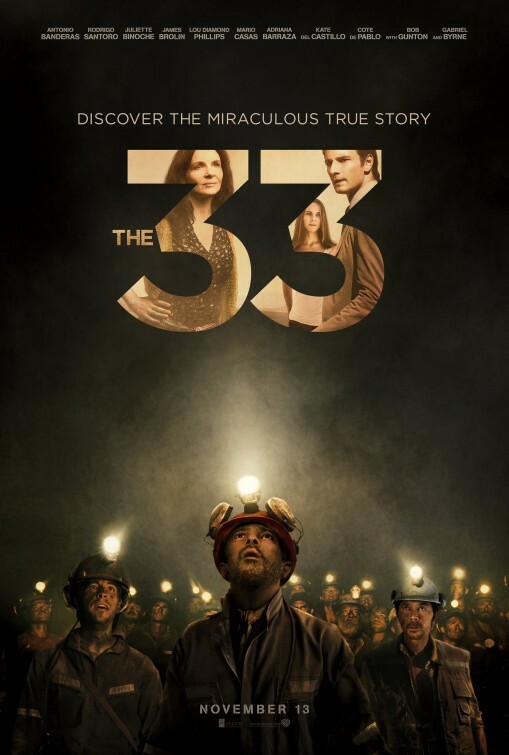 Thoughts: Like many, I watched the developing story of the Chilean miners during the course of the 69 days they were trapped underground. A remarkable story of survival, its drama in real life tale seemed like a perfect TV movie of the week fodder. 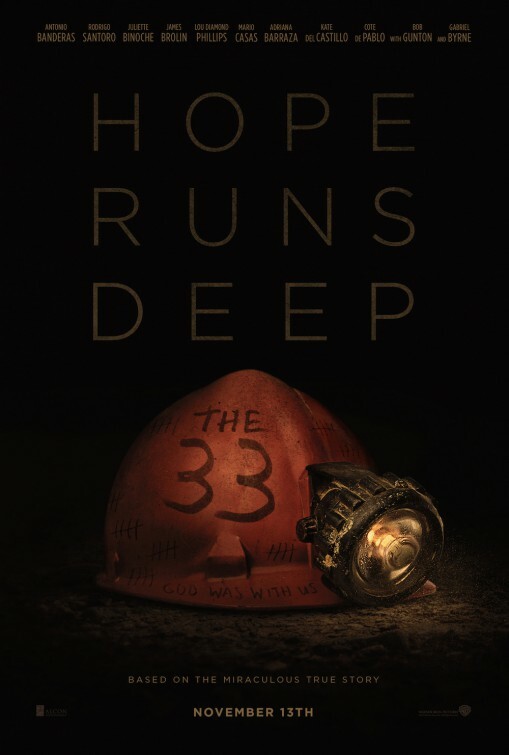 Instead, it’s been given the big screen treatment and The 33 looks to be an impressive account of the ordeal as seen through the eyes of the men trapped and their families awaiting their return. It’s also probably the only time I’ll be able to report that Oscar winning actress Juliette Binoche (Godzilla) took over a role that Jennifer Lopez (What To Expect When You’re Expecting) signed up for. 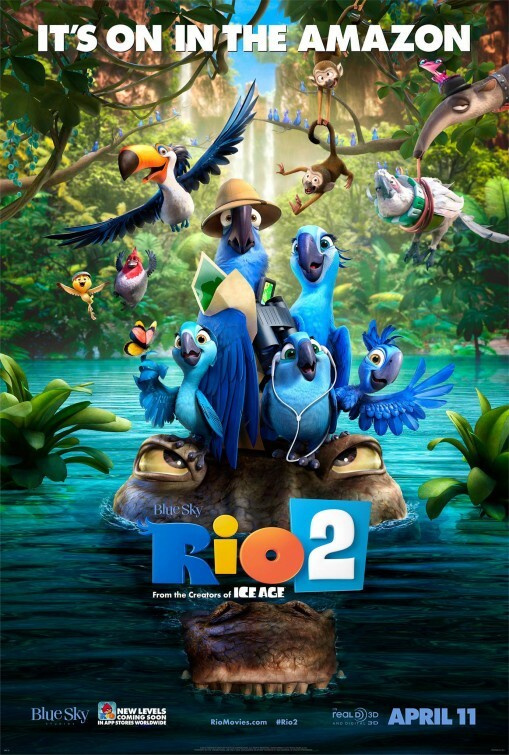 Thoughts: It’s hard to believe, but this sequel is arriving a full 7 years after the original surprise blockbuster was released. 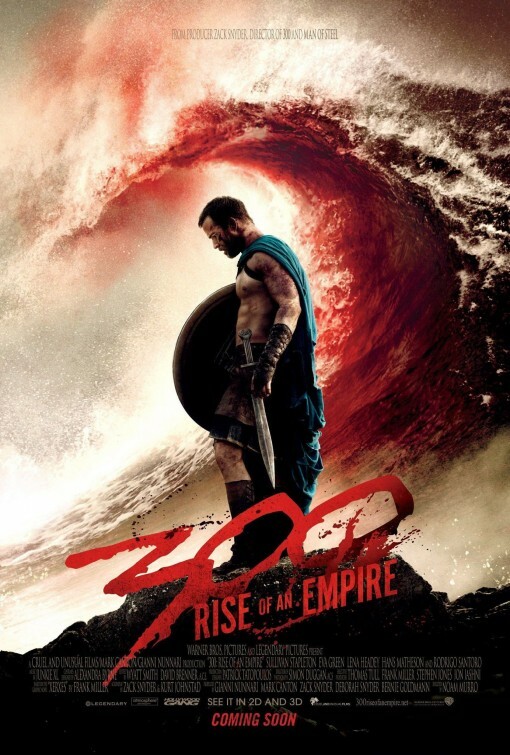 I found the first film a hyper-surreal thrill ride filled with ample amounts of blood and bared flesh and in the years since the movie has inspired countless inferior knockoffs and quite a few new ab workouts for those wanting to get into Spartan shape. Director Zack Snyder was busy with Man of Steel so the directing duties went to Noam Murro…a relatively green director helming only his second feature film. Even with Snyder staying on as producer and screenwriter, it remains to be seen if the unproven Murro can really sail this ship. Bolstered by some interesting female leads in the form of Eva Green (Cracks, Dark Shadows) and Lena Headey (The Purge), this sequel is highly anticipated and should be a nice blockbuster of 2014. 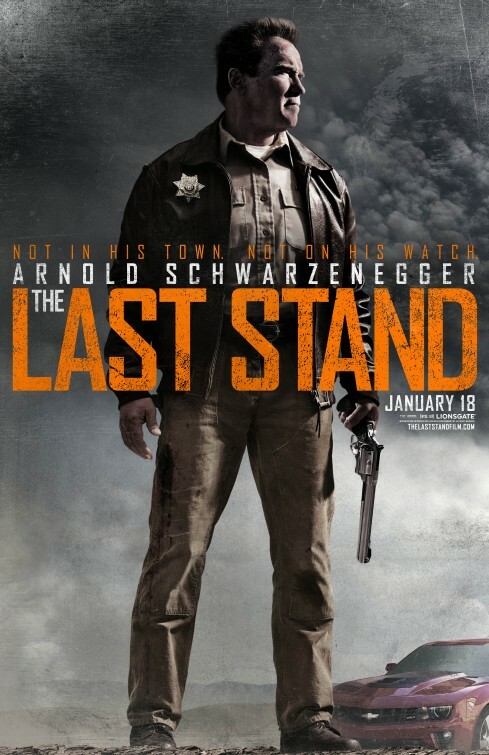 Thoughts: After taking some time off to govern California and spend some quality time with his housekeeper, Arnold Schwarzenegger gets back into the genre he used to be the President of with The Last Stand. The trailer delivers some classic Schwarzenegger moments and it seems to tip its hat to the fact that he’s getting up there in age…beating most reviewers to the punch. 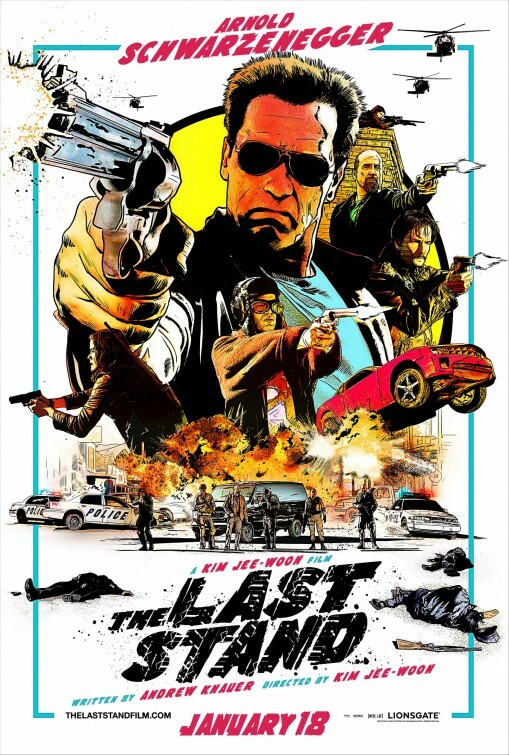 On the heels of smaller turns in The Expendables and The Expendables 2, Arnie takes the lead again and a High Noon meets Fast and the Furious vibe propels this right into the “Cheesy Fun/I’ll totally see it” category.